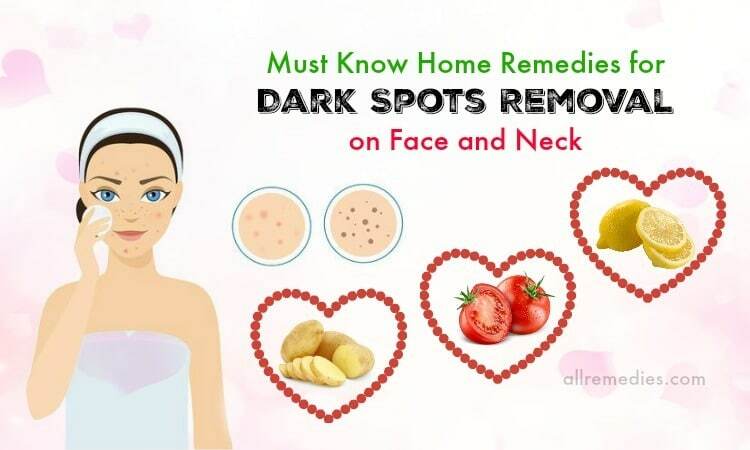 Everyone wants to have glowing and flawless skin especially in a society where the beauty is considered to be important in many aspects of the life. 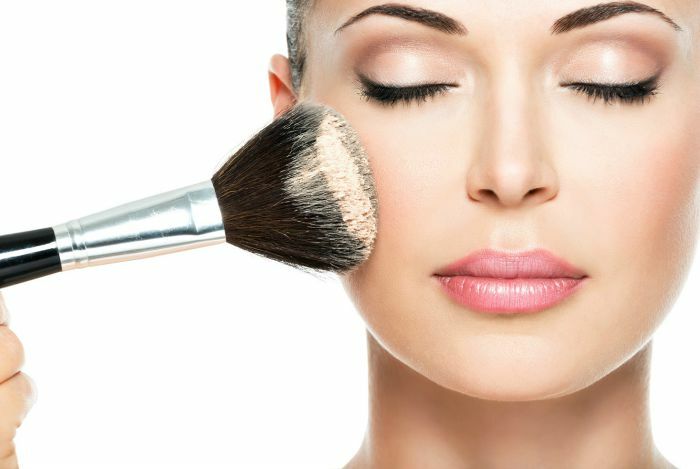 Therefore, people spends a lot of time to find out secrets and techniques on different skin care routine such as Korean skin care routine, Japanese skin care routine, and Chinese skin care routine. Each type of skin care routine has different advantages and disadvantages. However, in this article, I would like to mention about Japanese skin care. Japanese women spend a lot of time on their regular skin care routine. Skin care and makeup industry develops. Many studies have been conducted to find more natural ingredients that can help to improve skin complexion, treat skin problems and whiten skin without causing any unwanted side effects. Moreover, Japanese also has gained knowledge on the importance of healthy diet, lifestyle and natural home remedies on skin care routine. Many famous books on skin care routine have been published. It is a reason why many Japanese people have glowing, flawless and young skin. Do you want to have a beautiful skin like Japanese women? If your answer is “Yes”, then you can read the article. In the framework of this writing, AllRemedies.com will introduce to you some Japanese skin care tips and secrets. Continue reading this article to understand more! Before you want to know Japanese skin care tips and secrets, it is important to understand your skin type. This is because skin care products need to depend on your skin type. 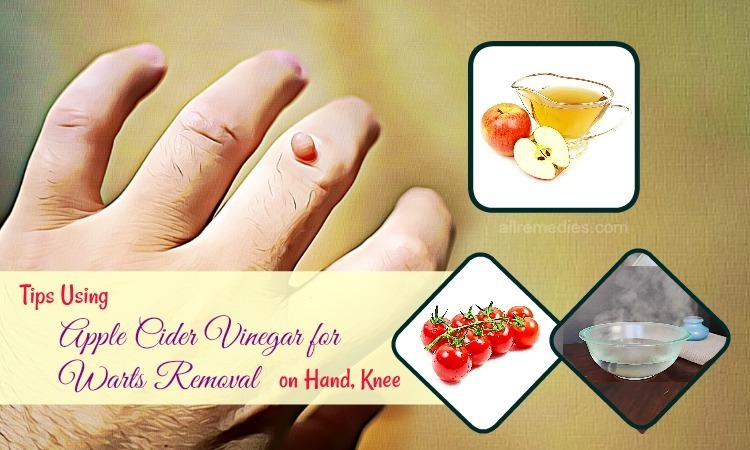 If you use it wrong or in an improper way, it can result in skin problems and worsen skin conditions. There are 5 skin types you should know. Normal skin: Use the tissue to wipe your face. If you feel that the tissue does not reveal any traces of oil, you have normal skin. Normal skin is less prone to skin problems, compared to other skin types. People with normal skin type have elastic, vibrant and supple skin. Moreover, because of good circulation, skin is still smooth, rosy, glowing and healthy. This skin type requires only a minimum care, it still looks well even if you reach the advanced age. 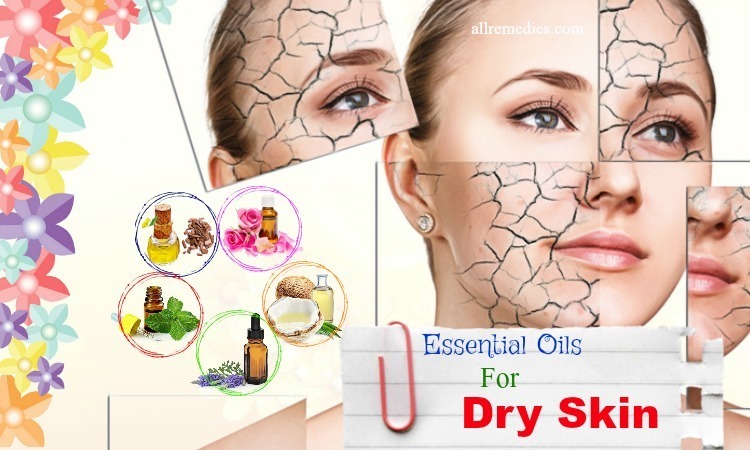 Dry skin: If you have dry skin, the tissue is clean too. However, you may feel dry, flaky, and tight when you wipe your skin. Dry skin is more prone to wrinkles, sallow tone, and fine lines than other skin types. 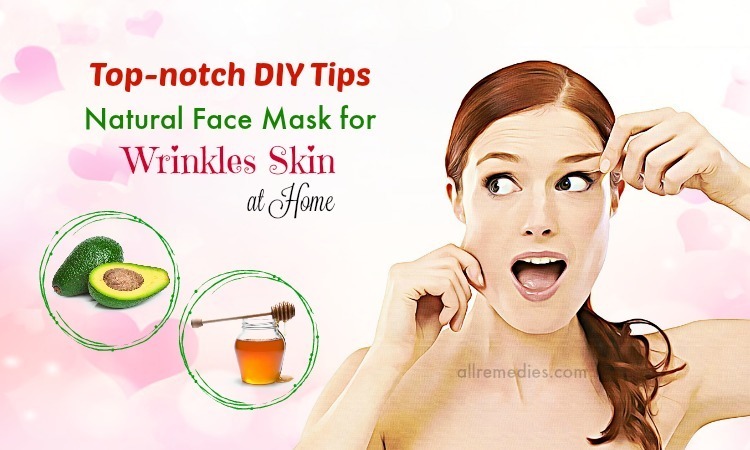 Therefore, if you want to keep your skin glowing, you should apply regular skin care with well-formulated natural masks as well as moisturizers. Oily skin: If you have oily skin, the tissue may have some spots of facial oil on it when you wipe your cheeks, forehead, and nose. Oily skin type is problematic. It is shiny, greasy and may have large skin pores. 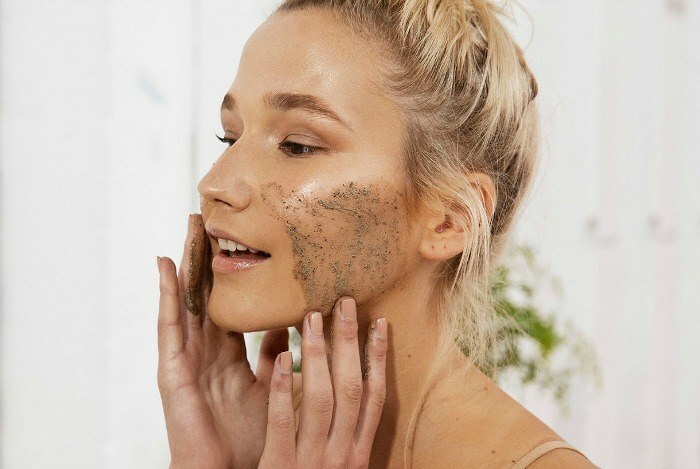 When oil, dirt and dead skin cells build up in skin pores, they can cause acne However, unlike dry skin, oily skin is less likely to suffer from aging and wrinkles. Oily skin requires careful cleaning and light moisturizer. If your skin is oily, you should limit eating foods that are rich in carbohydrate. Combination skin: People with combination skin have oil on your nose and your forehead. Other skin areas are dry. Dry areas such as the cheeks and around the eyes need well-formulated rich moisturizer and cream while other oily areas need frequent cleaning. Sensitive skin: sensitive skin is dry, tight, irritated and inflamed. It is difficult to find the suitable skin care products for sensitive skin. If you use it improperly, it can result in scaly and reddish areas. This skin type is problematic. Therefore, it needs a special skin care routine to be glowing and smooth. 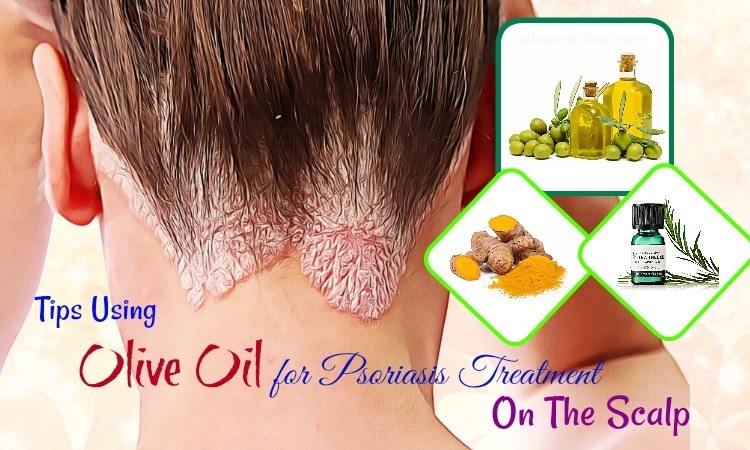 To find the best skin care products for this skin type, it needs great research. Even you do not wear makeup, it is important to use makeup remover and oil cleanser to dirt, oil, foundation and sunscreen from your skin. Cleansing your skin does not just involve water. Water only does not help to remove the dirt, oil, and makeup completely. Japanese people always utilize proper makeup removers to get rid of the eye skin and lip makeup. Cleansing balm or oil cleanser can break down and remove the debris such as sunscreen, makeup, air pollution from the skin. Many people like massaging skin with an oil cleanser and then use water to emulsify it before rinsing again with a proper cleanser. It is called as the double cleansing. After using an oil cleanser or any makeup removers, you should also cleanse your skin again your cleanser and water. The double cleansing is more and more people in Japanese and Koreans. Moreover, it is highly recommended adding the double cleansing method to skin care routine. According to the estheticians and beauty therapists, double cleansing can help to remove all the impurities and dirt from the skin. For cleanser, you can utilize soap. However, it is important for you to choose the fragrance and additive-free soap like pore-cleansing charcoal soap or skin-beautifying Yomogi. These soaps are mild enough not to cause any harm on your skin or dissolve all natural oils from the skin. 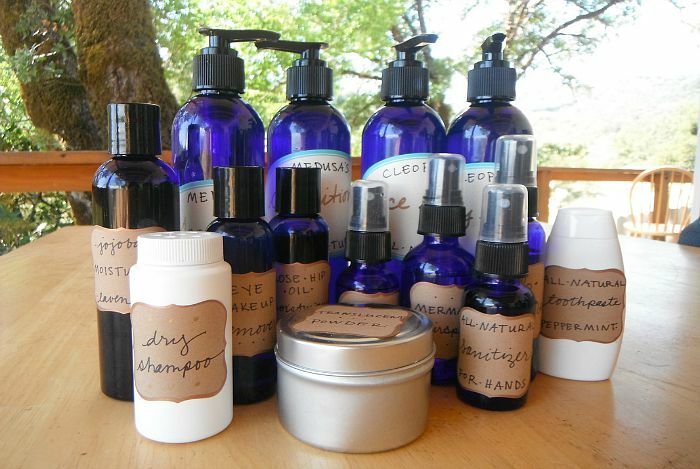 Natural oils play the important role to protect the skin from damages or dryness. Without natural oils, the skin is more sensitive. It is recommended washing your skin with lukewarm water. If you wash your face with hot water, it may strip the skin’s natural oils excessively, enlarge the skin pores and result in moisture loss. Because the large skin pores caused by hot water, the bacteria can get in easily. Shiro Nuka is highly recommended by Japanese women because it is effective in cleansing, whitening skin tone and hydrating the skin. This is because Shiro Nuka contains a great source of vitamin E complex, vitamin B1, vitamin B3, and antioxidant Gamma-oryzanol. Antioxidant plays the important role in slowing down the aging process and preventing the appearance of aging signs such as wrinkles, fine lines, and aging spots. Japanese beauty therapists suggest that deep cleaning with “enzymatic” exfoliant like azuki powder and marine clay should be repeated once or twice a week. Japanese has seen azuki as one of the key ingredients in their skin care for centuries. It has enzymes that are effective in deep cleansing without causing any harm. Marine clay is mineral-rich powder. Montmorillonite in marine clay is used to treat many skin disorders such as atopic dermatitis and psoriasis. Even though you have a regular skin care routine including double cleansing, moisturizing and applying sunscreen, if you do not exfoliate or exfoliate in an improper way, your skin is not healthy as you expected. Exfoliation means the removal of dead skin cells from the skin surface. Exfoliation can be used chemically or mechanically. Using abrasive scrubs or scrubs that have special acids, exfoliation can remove dead skin cells from the skin without causing any harm. Aging makes the process of cell regeneration slow down. As a result, dead skin cells are accumulated in the skin, making skin look rough, dull and dry. Moreover, accumulation of dead skin cells also leads to skin pore clogging caused by excess oil, increasing the risk of blemishes and acnes. Japanese people know the importance of exfoliation in skin care routine. Proper exfoliation can help to remove the dead skin cells from the surface of the skin and prevent it from clogging the skin pores. Moreover, it boosts the regeneration of new skin cells, leaving your skin to look fresh and flawless. Therefore, you should exfoliate skin regularly once or twice a week. Depending your health, complexion and sensitivity of your skin, you should choose the best type of exfoliation that is suitable for you. If you have sensitive or acne-prone skin, you should read the ingredients listed on labels carefully. 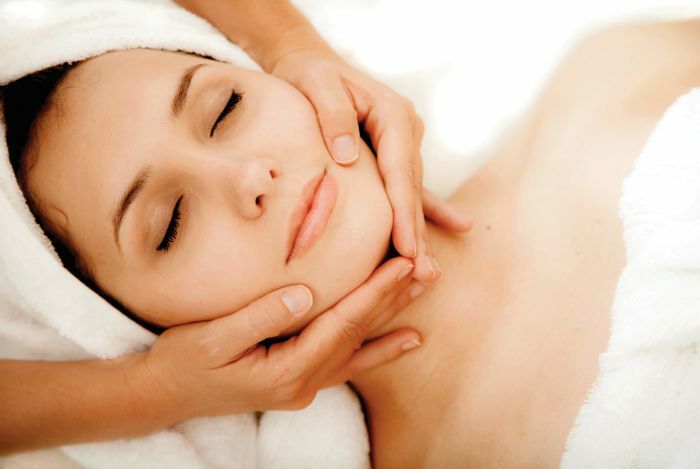 It is recommended consulting a professional esthetician to make sure that the type of exfoliation is good for you. Japanese women often use manual exfoliation once or twice a week while chemical exfoliation is intermittent use. For manual exfoliations scrubs, it is recommended choosing smooth, round granules. Moreover, scrub skin gently to make sure it does not injure your skin. If you want to use chemical exfoliation, you should choose masks and peels that contain beta hydroxyl or alpha acids for the deep level of exfoliation. However, sensitive skin needs natural peels containing fruit derived enzymes. If you want to have glowing and healthy skin, you should use exfoliation method regular but not more than twice a week. If you exfoliate skin too much, it can result in the irritated, dry and damaged skin. In Japanese skin care routine, you should not ignore toner. 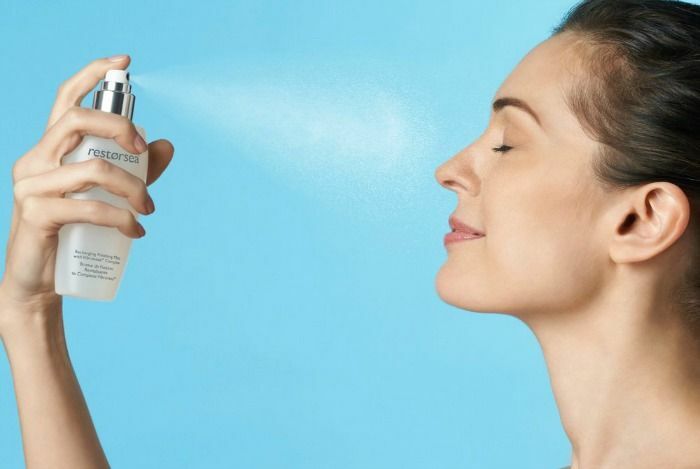 Although many dermatologists, cosmetics sale people, and fashion magazines do not approve the use of toner because of outdated information and misperceptions. However, Japanese skin care bloggers always include toner in their skin care routine because they know the benefits of toner. Toner is effective in controlling the skin’s PH, hydrating your skin and improving the skin tone. Some toners have antioxidants and skin-repairing substances such as fatty acids, glycerin, and ceramides. Therefore, if you want to have glowing healthy, smooth and fresh skin, you should include toner in your skin care routine. You need to read the ingredients listed in the label to buy a suitable toner for you. Using essence is also an important step in Japanese skin care routine. And it is one of Japanese skin care tips and secrets you should know. Essence is made with a concentrated formula that is effective in reducing fine lines, wrinkles, brightening skin tone and improving dullness. Japanese essences use active ingredients that can boost the process of skin regeneration. Using essence on the regular basis can give you brighter and smoother skin. Essence can revitalize the skin and make your skin look youthful. How the formula of essence can determine the type of essence (serum, booster, and ampoule). Ampoules have the most concentrated formula; therefore, they are expensive. Japanese women often use essence in the morning and at night. After the double cleansing step, they apply toner to their skin. When applying essence, Japanese people often use their fingers to tap their skin. This tip on Japanese skin care can enhance the benefits of the essence. Compared to the essence, serum is thicker. The serum is used to brighten skin, get rid of fine lines, improve pigmentations and treat skin problems. The serum is more expensive than essence. Some Japanese people combine serum and essence in their skin care routine. However, you just need to use serum or essence only. Sleep deprivation, tiredness, anxiety, and pressure may affect the areas around the eyes. Moreover, these areas are sensitive and thin. They are easily affected by sun exposure. If you do not take care of the areas around your eyes, they may have wrinkles, fine lines, and dark circles. An eye cream can help to reduce these problems. According to dermatologist Patricia Farris, eye creams have a thicker formulation and they are used for the delicate skin around the eyes. Eye creams have oil and active ingredients that are effective in treating all the problems around the eyes. 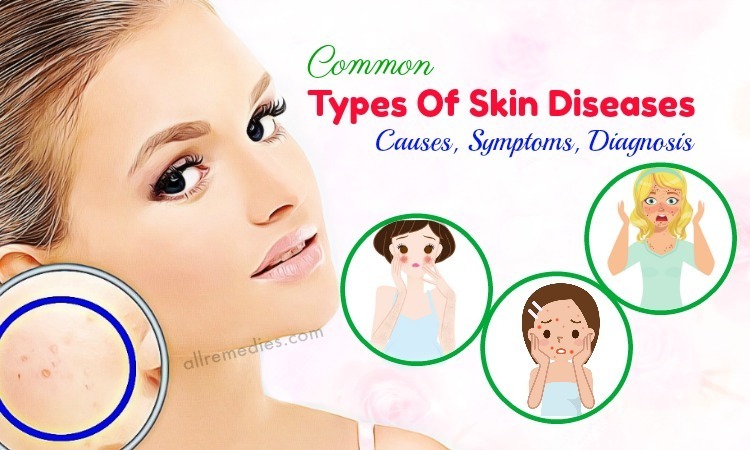 The skin around the eyes is thin, sensitive and fragile; therefore, it is more prone to dryness, fatigue, and age, compared to other skin areas. The constant movement of the eyes increases the risk of wrinkles and lines around the eyes. Moreover, the collection of fluids under the eyes can lead to dark circles and puffiness. Eye creams can help to treat these issues. 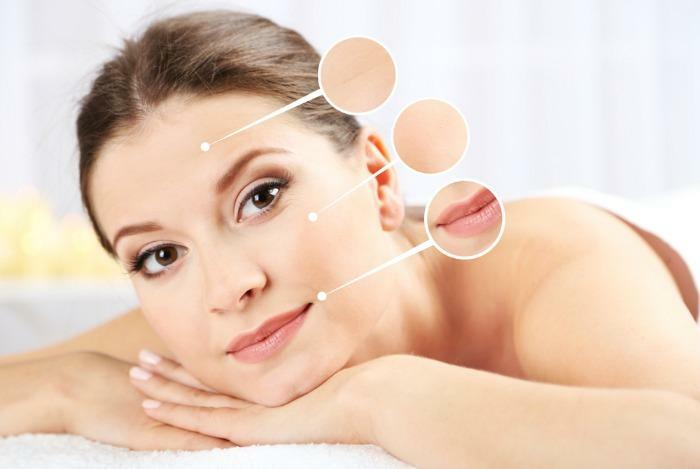 If you want to look for the best eye creams for fine lines and wrinkles, you should find the ingredients such as peptides, vitamin C, and retinol in the label of the eye cream. 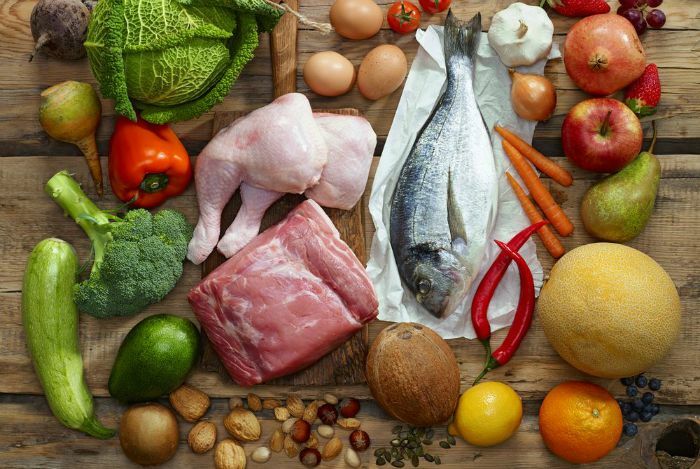 These ingredients can help to boost the collagen production. Moreover, hyaluronic acid and ceramide are also effective. Dark circle around the eyes is caused by sun exposure, blood-build-up, genes, and age. Eye creams that have vitamin C or sodium ascorbate can conceal dark circles within 6 months. Vitamin B3, niacinamide, and kojic acid can lighten and reduce dark circles effectively. Puffiness is caused by fluid or blood accumulation under the eyes. Studies showed that caffeine is effective in boosting the blood circulation. Moreover, cold temperature can ease the puffiness. You can put a teaspoon in a refrigerator for a few minutes and then apply it to the lids of your eyes. 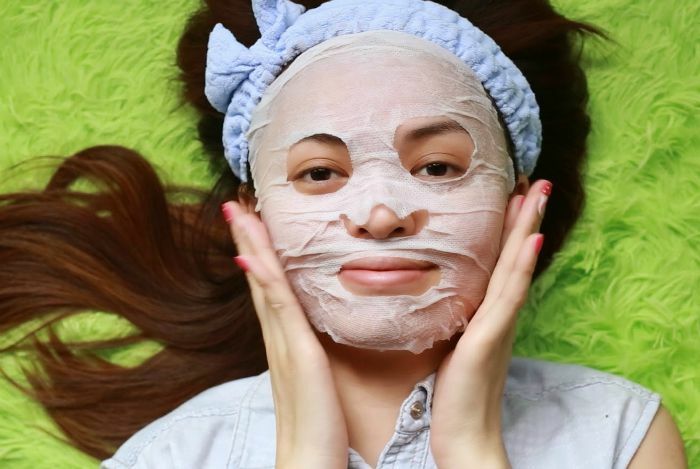 Facial masks also play the important part in Japanese skin care routine. Therefore, asking for the Japanese skin care tips and secrets, you should not ignore this step. 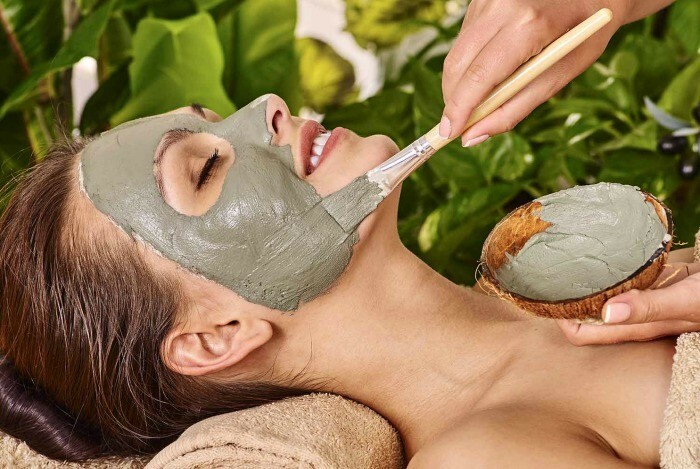 Applying facial masks to your skin can help to moisturize, detoxify, deep-cleanse, boost circulation and nourish your skin if you used it regularly. However, thanks to a lot of active ingredients, oil, and acids, application of facial masks can make your skin look more sensitive and thinner. Therefore, you should limit using a facial mask once or twice a week. Avoid exposing to the sun at least 8 hours after application of facial masks. In Japanese skin care, Shiro Nuka is considered as a mild mask that can be used once or twice a week for lightening blemishes and toning skin. 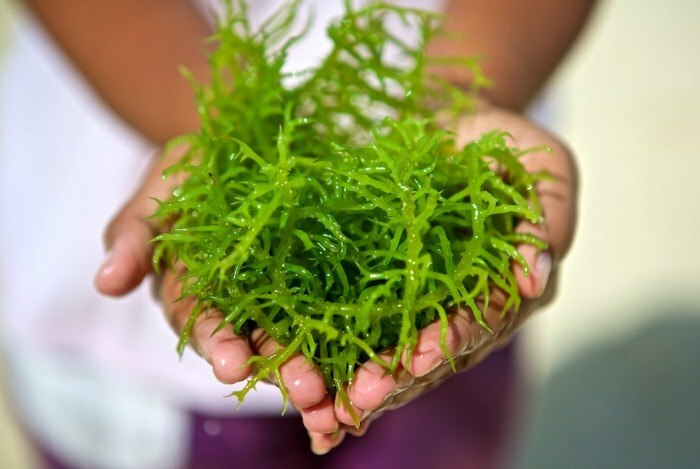 Shiro Nuka is rich in nutrients and has a great source of pectin. Pectin is a natural moisturizing agent that can help to boost the growth of new skin cells. 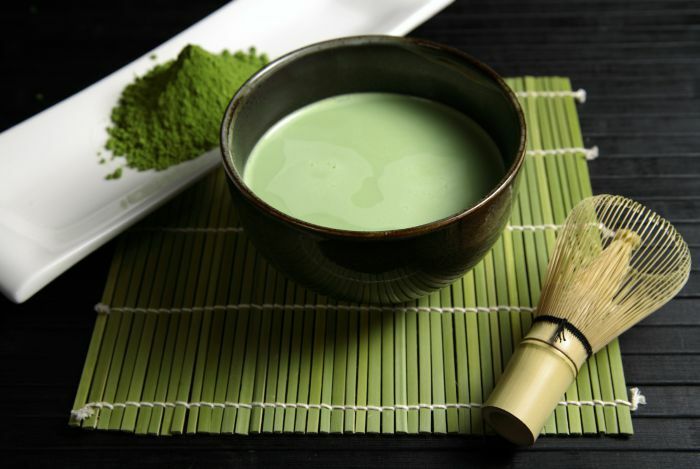 Yomogi and Matcha masks are rich in antioxidants and tannins. These refreshing masks are effective in lifting skin and tightening skin pores. Loss of moisture in the skin can lead to many skin problems such as dryness, wrinkles, saggy skin and fine lines. Therefore, it is important to keep the proper moisture in the skin. If you want to have a glowing healthy skin, you should not ignore moisturizing step. Depending on your skin type, you can choose the suitable moisturizer by reading the ingredients listed on the labels. 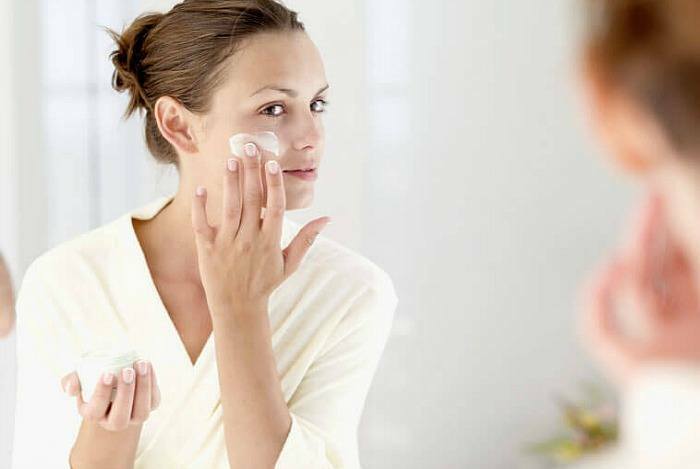 If you have oily skin, you should not choose the moisturizer that has thicker formulation. If your skin type is dry, the moisturizer with good formulation is recommended. It seems difficult to find the best moisturizer for sensitive and combination skin. Japanese Camellia oil and Rice Bran Oil have great moisturizing properties. 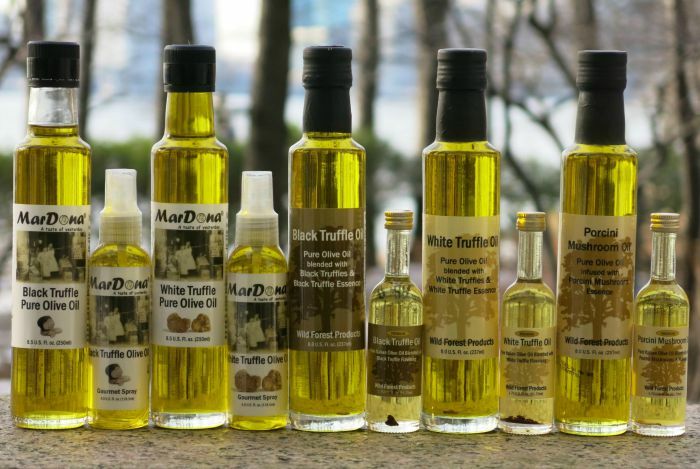 They may have good quality if experiencing cold pressing without adding chemicals. These moisturizers are mild, non-comedogenic and fast absorbing; therefore, they are safe and do not clog skin pores. 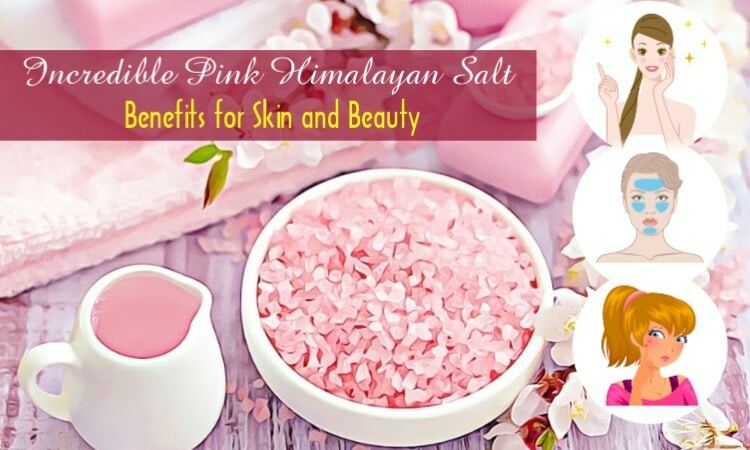 Moreover, they are suitable for different skin types and have more benefits. Rice Bran Oil has a great source of vitamin E, and ant-aging antioxidant known as Gamma-oryzanol. Japanese people press the bran of Japanese rice to get Rice Bran Oil. Rice Bran Oil can be applied to soft and sensitive issues such as areas around eyes. Camellia Oil is rich in oleic fatty acid. 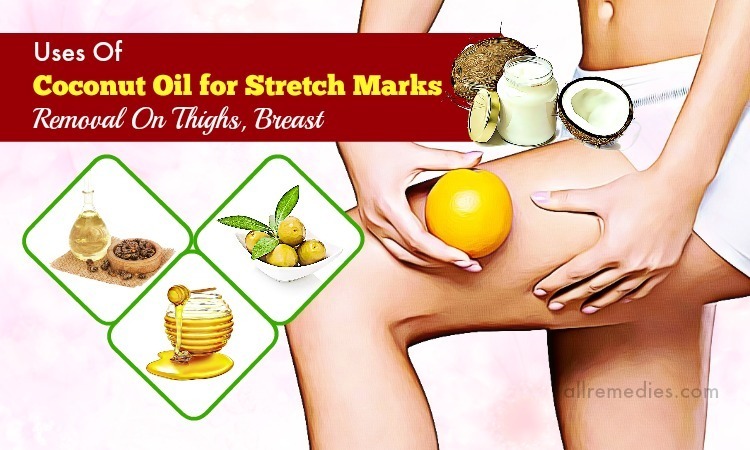 This oil can increase the collagen and elastin in the skin. 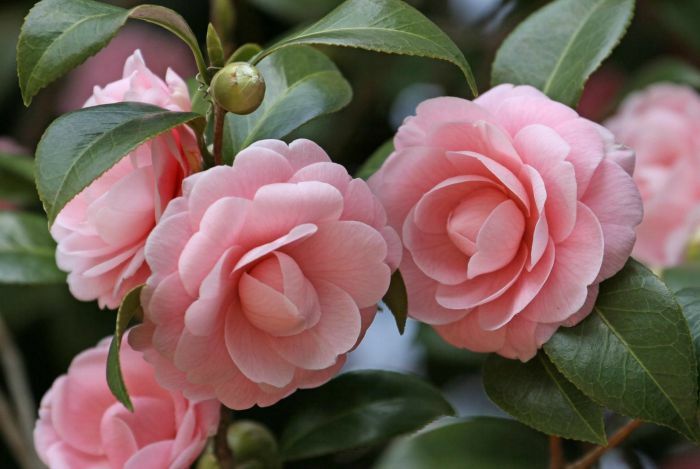 Moreover, camellia oil can help to repair skin damage caused by aging, dryness and sun exposure. When you look for Japanese skincare products, you should search these ingredients in the labels. Of course, not only Japanese women but also people over the world know the importance of applying sunscreen to skin before going out. Japanese women use a different level to avoid the damages caused by UV rays and sun exposure. In addition to sunscreen, Japanese women also wear fashionable UV rated long gloves, leggings and trendy hats to cover all areas of their body as much as possible. Even when Japanese people ride bikes, special hand covers that are attached to the steering wheel can protect their hands completely. It is recommended choosing a sunscreen with zinc oxide or titanium oxide as the key ingredient. Zinc oxide can help to protect skin effectively without causing any unwanted side effects. You should avoid using sunscreen having nanoparticle that is a form of zinc oxide. If you see zinc dioxide sunscreen is clear and light, it may contain nanoparticle. Studies found out that oxybenzone as well as retinyl palmitate are harmful chemicals and they can cause many unwanted side effects. You should avoid these chemicals when you want to find Japanese sunscreen. Moreover, in Japanese skin care market, SPF 50 is maximum level. You should not use the sunscreen over SPF 50. In Japanese skin care, sleep plays the important role in skin beauty. If you want to maintain your youth and your beauty, you should sleep well. The skin repairs, itself and recover skin damages when you sleep. Sleep has many amazing benefits for your look. It is recommended shutting your eyes at least 7 to 9 hours. According to Michael Breus who is a board-certified sleep specialist, sleeping less than 6 hours can affect your appearance and your skin. Sleeping more than 7 hours daily within 3 weeks can give you the noticeable result. Lack of sleep can result in wrinkles and saggy skin because it can affect the production of collagen. The collagen is produced when you sleep. Moreover, sleep can give you rosy bright skin because it boosts the blood flow and blood circulation. Sleep deprivation can lead to a decrease in blood circulation; as a result, you skin looks dull. We all know that lack of sleep may result in dark circles and puffiness around the eyes. Even if you apply eye cream daily but you still do not get enough sleep, dark circles or bags may appear under your eyes. In order to treat dark circles, you just need to apply freeze spoon to your eyelids for a few minutes. Alternatively, you can put cucumber pieces over eyelids and relax for 15 minutes before rinsing it off with lukewarm water. Japanese women often choose their makeup products carefully and they do not overdo the makeup. With the already flawless skin, they only use makeup products as an add-on to their beauty. This is not an essential. In fact, makeup tends to clog your pores and it will add another layer of makeup product on the skin that Japanese women try to keep at a minimum. While we usually choose “oil-free” skincare products, most Japanese women are big fans of products “oil-based”. Facial oils are used for moisturizing and cleansing because oil will dissolve oil, which allow makeup, sunscreen, and sebum to easily melt away. However, the key is to avoid using mineral oil because it will clog the pores and leave a residue layer which has to require another cleanser to eliminate it. This process will strip the skin from the natural essential oils, which create more harm than good. In fact, Japanese women often tend to keep the skin care routine simple, and they do not use many different beauty products at one go. Normally, they use a facial oil in order to moisturize along with an unscented and mild facial soap to cleanse. These moisturizing oils will be made from natural components such as Azuki (red bean), rice bran, green tea and kelp extract. At bedtime, they usually apply night cream. That’s all. This is one of the simplest rules which all Japanese women follow. Despite most Japanese women don’t use a lot of makeup products, they still cleanse their face and keep their skin clean and fresh, especially at night time when the skin is “breathing and resting”. You can invest in a lot of innovative and expensive beauty products in the market, but the secret to get a youthful-looking skin is about this technique. We are taught the way on how to apply the skin care products with our fingers, which is in an upward circular motion. For Japanese women, however, they slap it on! When they apply any beauty product to their face, they will go upwards (from their chin) and they pat their skin gently. This can apparently help to stimulate blood flow as well as to elevate energy levels for the skin cell rejuvenation process. This is completely true for Japanese women. If given a choice, they prefer not to apply a layer of sunscreen onto their face or skin. Rather, they will avoid direct sunlight, or carry a UV umbrella and wear a wide-brimmed hat to shield the skin from the sun. Apart from opting for green tea-based beauty products, Japanese women also consume lots of green tea. In fact, green tea contains anti-inflammatory properties and antioxidants that will naturally protect the skin from ultraviolet rays. This is one of the major causes of wrinkles and pigmentation. Unlike Western diet which consists of mostly high-sugar beverages, deep-fried foods, and red meat, Japanese dine on seafood (such as fish, shrimp, or seaweed) that contains essential oils, nutrients, and fatty acids. 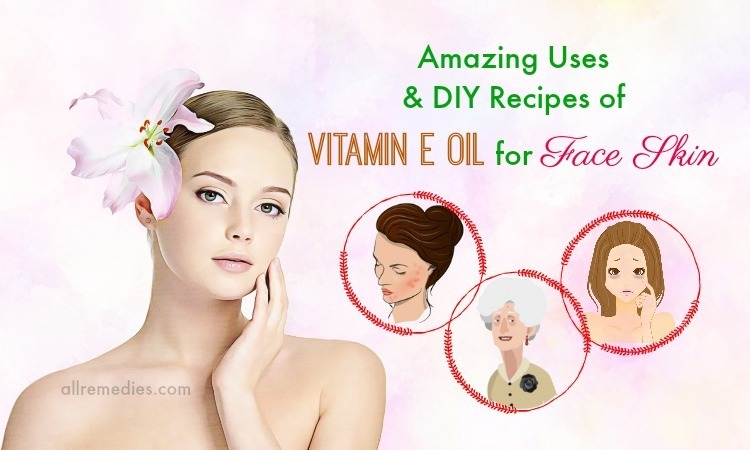 All of them are main contributors to have a youthful skin. They often follow a main diet of all kinds of fishes, which are cooked in all types of ways such as grilled, pickled, and raw forms. The Japanese consist of Vitamin C in the everyday life. The daily diet includes oranges which break up and deoxidize melanin. This is one of the Japanese skin care secrets in order to have a fair and even complexion. 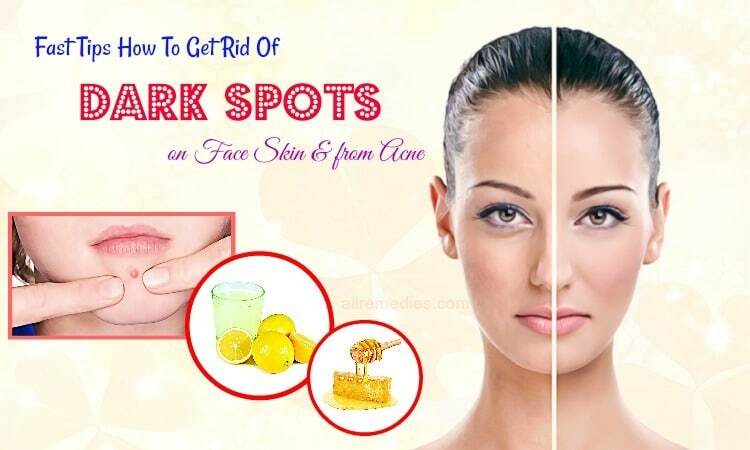 In addition, it can also help to get rid of any pigmentation marks. 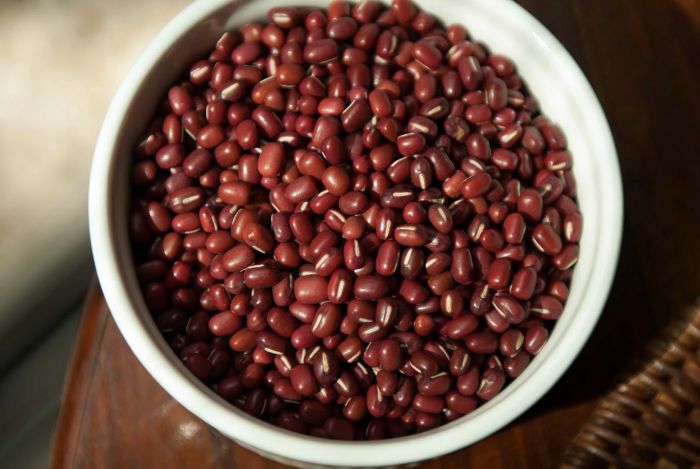 Japanese women often use Azuki, a red bean, as a main part of the skin care regime of them. The women in Japan will rub it gently on the face, which can help to give them a smooth and blemish-free skin. The women in Japan use signature oils to cleanse, clean, and tone their faces. 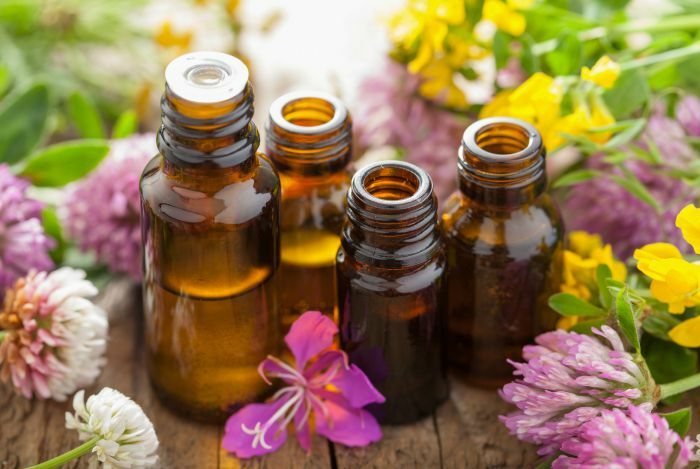 So, you can try using some natural or herbal-based oils for the same purpose. 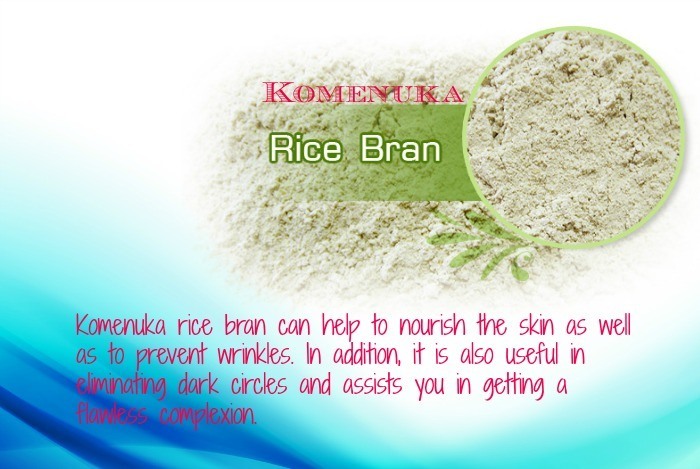 In fact, komenuka rice bran can help to nourish the skin as well as to prevent wrinkles. In addition, it is also useful in eliminating dark circles and assists you in getting a flawless complexion. It is a kind of sea algae which can protect the skin from ultraviolet rays, pollution, fine lines as well as dark eye circles. Besides, seaweed can help to tone and cleanse the skin. You can use it to reduce pore size and get a glowing skin. Camellia which is an ancient floral oil can help to fight the aging signs, soften wrinkles and fine lines, and restore moisture balance in the dry skin. You can apply it onto damp skin for the best results. Japanese women use rice bran to make their skin and hair softer by taking a bath in the water that is left over from washing uncooked rice. Due to its natural emollient and antioxidant, rice can help to protect the skin from ultraviolet damage, nourish the skin and prevent wrinkles. If you are looking for a flawless skin, rice is the key. 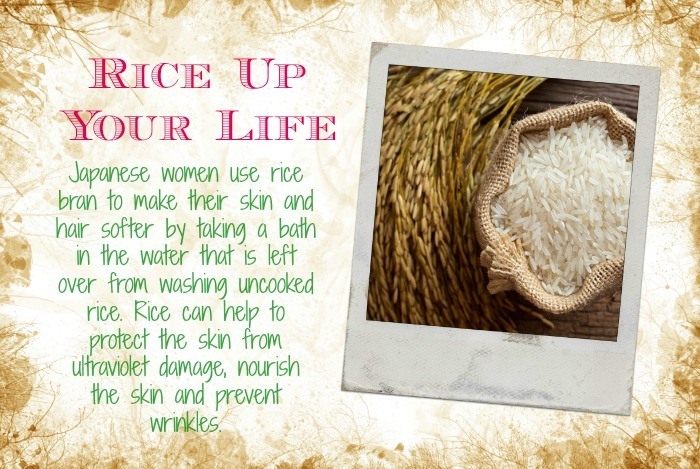 Rice water is an excellent skin moisturizer. 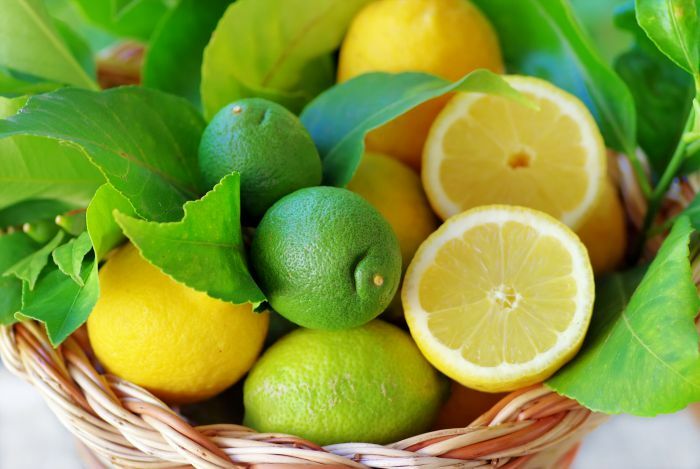 Apart from containing antioxidants, it also has the ability to protect the skin from ultraviolet rays. In addition, it can help to slow down the melanin formation, and thus prevent the pigment stains from forming and brighten the skin. First of all, you cook 2 to 3 tablespoons of any raw rice until it softens. Then, you strain the rice water and put it in a separate bowl. Next, you rinse your rice and then you add warm milk (1 tablespoon) into it. You stir them well and you add 1 tablespoon of honey into this mixture. After that, you apply it onto your face for about 1 hour. Finally, you rinse it off with rice water. You can keep this rice water in your refrigerator for not more than four days. You should use it as a face lotion for about 2 times per day, once in the morning and once in the evening. If you want to know more about skin care or other skin diseases and conditions go to our main Skin Care page. After reading the article of Japanese skin care, hope that you can find out some good ways on how to take care of your skin. If you have any question, or you know other Japanese skin care, please leave them below.